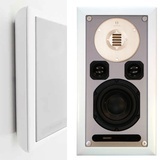 Audiovector On Wall speakers are engineered to perform exactly as convincing as all other Audiovector speakers. The bafﬂe assembly is made from solid aluminium for exceptional vibration control. 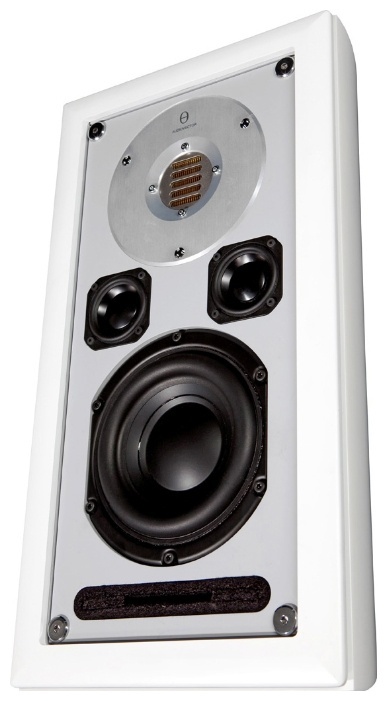 In order to bring performance up with the best free standing speakers, we have invented DCS – a cancellation system which removes unwanted wall reﬂection and diffraction. Available in 3 versions – Super, Signature and Avantgarde, they are designed for invisible ﬁrst class music and sound reproduction. The On Wall is also perfect for all surround applications.